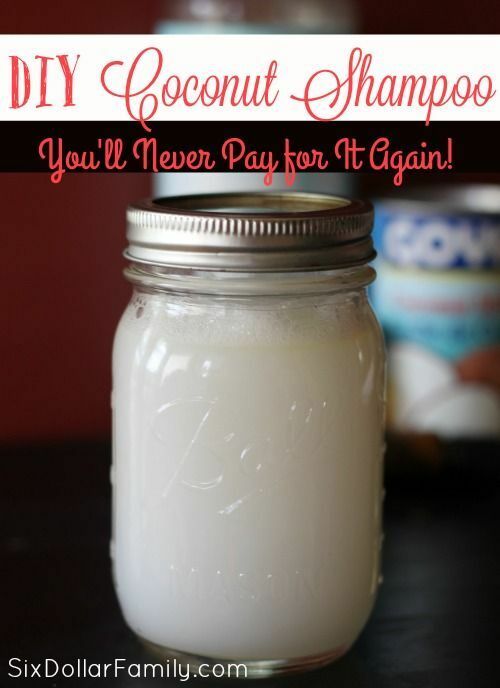 Chemical free, budget friendly and perfect for ANY family, this Homemade Coconut Shampoo is just what you've been looking for! Budget friendly, All natural and very easy to customize for hair type (or issues) too! It makes an awesome gift too!